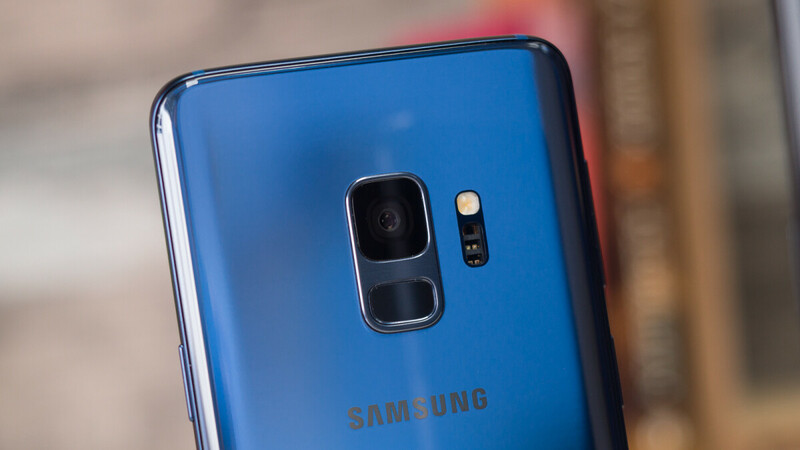 Although Samsung’s primary devices next year will be the Galaxy S10 and the Galaxy Note 10, the South Korean giant is also set to offer the foldable Galaxy F. And according to tipster Evan Blass, the device will be widely compatible with US carriers, despite its limited production run. From the look of things, Samsung is currently developing a wide range of carrier-specific firmware for its first foldable smartphone. This will allow the device to work on the likes of AT&T, Sprint, T-Mobile, and Verizon, in addition to U.S. Cellular and Spectrum Mobile. Last week, it was confirmed officially that the Galaxy F will arrive with a new 7.3-inch Infinity Flex display. As expected, this can be folded in half, allowing users to access a smaller 4.8-inch panel. Separate to this, recently-leaked information is pointing towards Qualcomm's upcoming Snapdragon 8150 on the inside alongside as much as 512GB of storage. This will then be coupled with Android 9 Pie complete with Samsung's new One UI, which is fully compatible with the foldable format. When it comes to pricing and availability, Samsung’s first foldable smartphone is currently expected to retail at around $1500, although this could be even higher at launch. Speaking of which, rumors point towards a mid-March release alongside the Galaxy S10. At the moment, though, the only official information is that it will take place before July. If they go with the design they showed at the conference it is way too bulky for my taste. I figured as much, but I am in wait and see mode at the moment. It should come out right around the time I am wanting to upgrade from my s8+ so i'll either be getting s10+ or whatever they decide to call it or this. Unless another company can come out with something worth looking at by that time. Yeah don't worry about the bulk. They solidly stated that it was in a boxed case. I just don't see the point in this. Why would I ever want to go back to a 4.8" screen? I haven't had a phone with that small of a screen since 2012. That being the case, I would probably only use it on the larger size. So then the question becomes, do I need to spend an exorbitant amount of money for a tablet sized phone that folds into my pocket? Nah. Not worth it. I dont understand why 4.8" can't double to 9+" ??? And I'd prefer a 6" to 12" expansion. It's because when you fold something one time, you're only halving one dimension, not two. Take a piece of paper for instance. If you fold in it half, the length or width will be half, but the other will stay the same. In order to double the diagonal, it would need to fold twice along two different axes. It's probably because the tech is so new, it maybe too expensive.